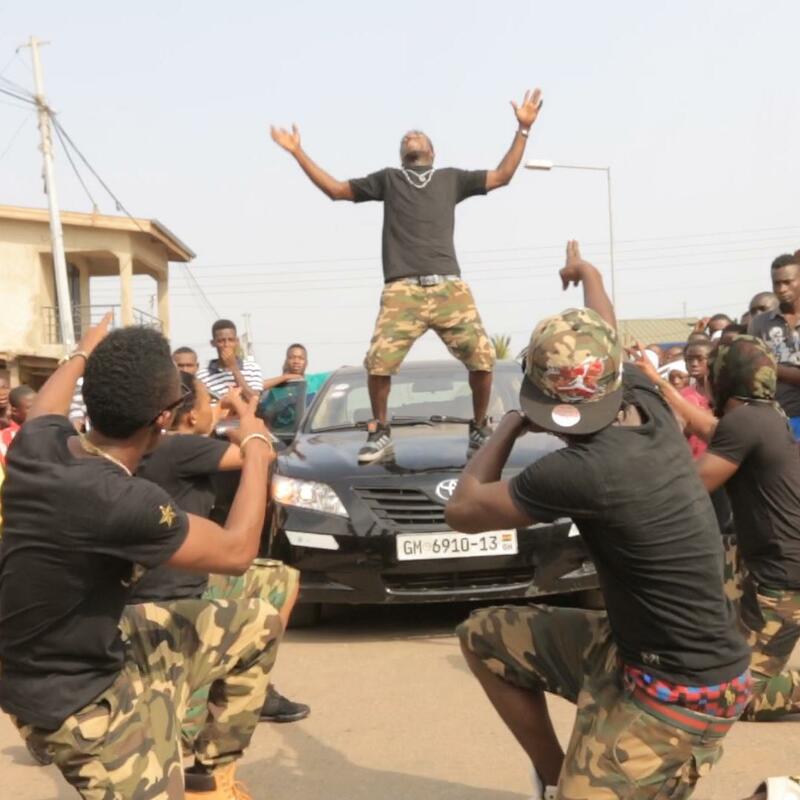 Lovers of Ghana music already know the tune “Dancehall Commando” which was released last Spring and turned into a big hit on the stations. Now an official video was released with Ghana’s Hottest & Finest Afrobeat Dance Crew Level 5. Dir By Blessed Redemtiom (Redemtion philms).